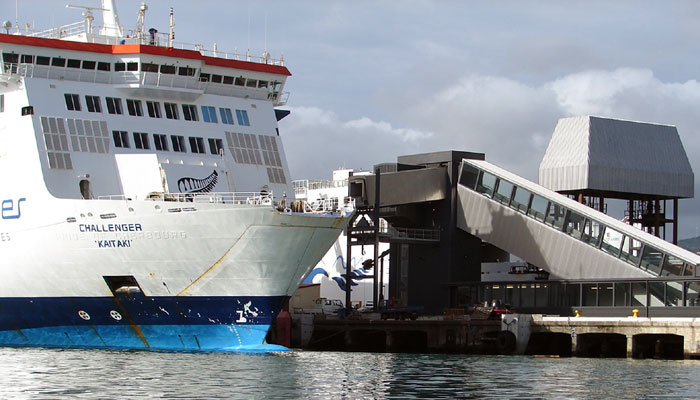 Aonui has extensive maritime transport experience in the safe management of passenger traffic developed over 16 years working with ferry operator Interislander and its terminal owners CentrePort and Port Marlborough. 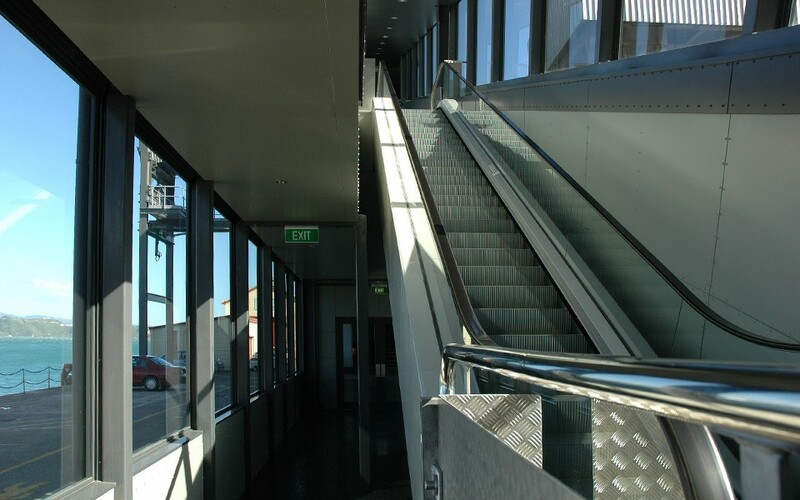 Completed projects include designs for gangway and embarkation systems for the passenger ferries. 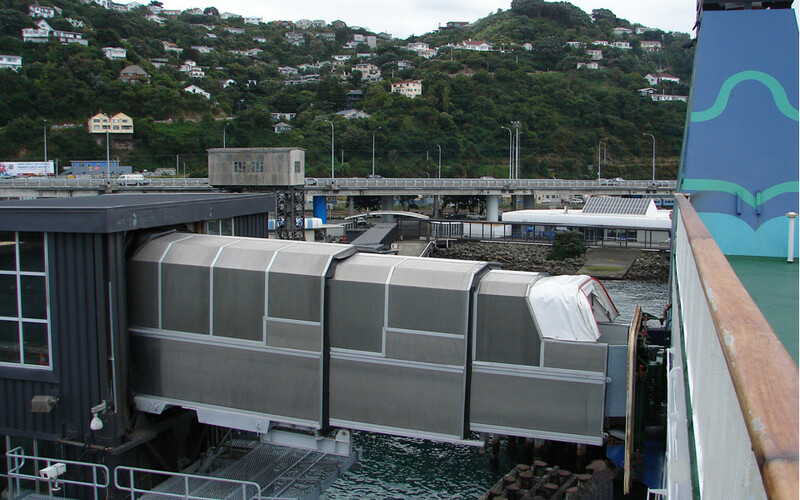 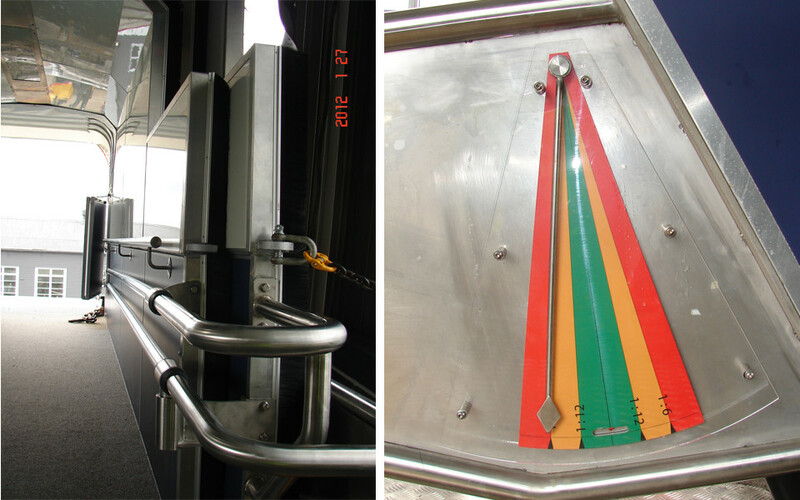 In 2005, Aonui designed a rise-and-fall bridge, walkway, double flight escalator, tower, and telescopic gangway for the Interislander Cook Strait ferry, Kaitaki. 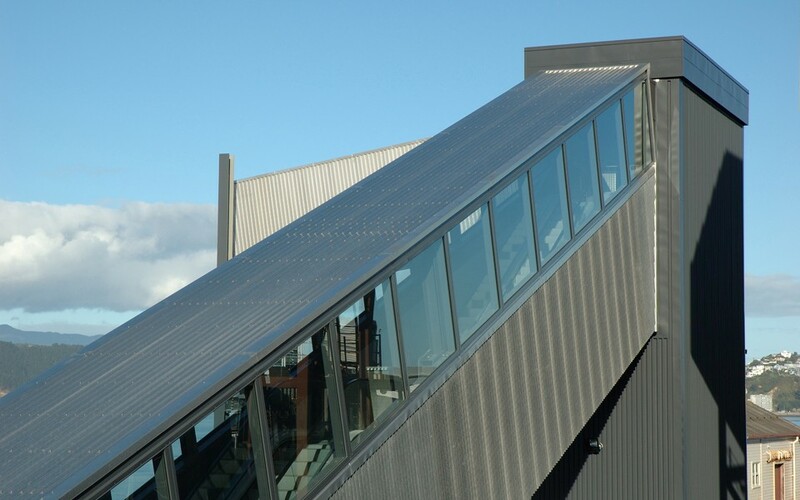 Working with Windsor Engineering and Holmes Consulting, this creative solution accommodated the bow-loading/unloading vessel in its Wellington terminal (which becomes a stern-loading/unloading exercise in Picton). 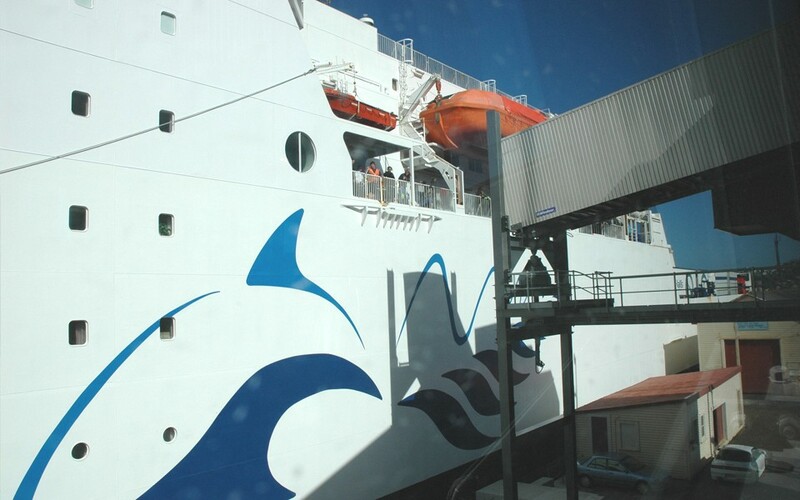 The new gangway for the rail ferries Arahura and Aratere in No 2 berth features analogue and electronic gradient metering designed by Aonui sister company Solarhomes and ensures ship draft, tide level and freight loading status are monitored for the comfort and safety of foot passengers.